RANDI KEMPER and HEFA TUITA. Where did it all begin? These two initially met performing for music artist, Usher, on the 2010 MTV Video Music Awards. 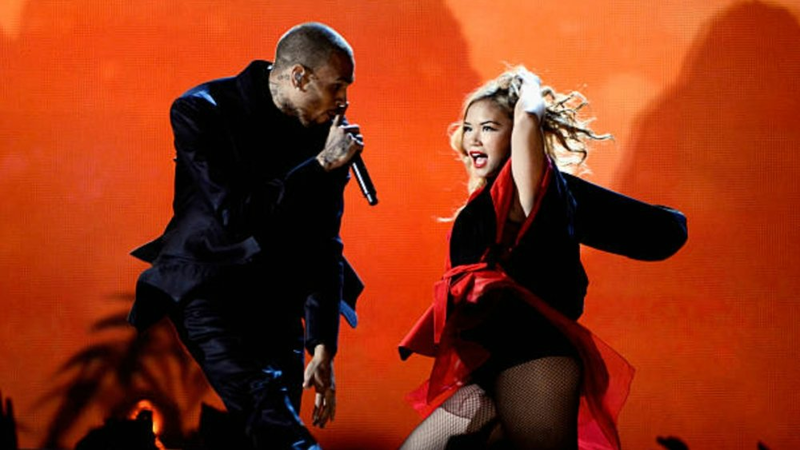 Later that same year, they were both hired to tour with the pinnacle of dance artists, Chris Brown. Evolving from peers, to friends, to partners both inside and outside of the dance industry, that was the creation of Randi and Hef, but let’s go back some more. Randi is originally from Colorado, Hef from Utah, and they both grew up dancing from a young age. Randi was hired for her first world tour with music artist, Aaron Carter, at the young age of 15. Hef was 14 years old when he was hired as a featured dancer in the hit movie series, High School Musical, then continued on to be cast in Nickelodeon's Dance On Sunset, all before he was just 16 years old. It’s safe to say Randi and Hef were encouraged to pursue a professional dance career from an early age. Fast forward now to numerous world tours, music videos, commercials, television performances, and live performances with some of the biggest names in music. Both accomplished big dreams in the city of Los Angeles and met each other along the way. Once they became a couple, it only made sense for them to team up inside of the industry. The brand, Randi and Hef, is the conjoining of these two individuals as a teaching and choreography team. Together, they educate dancers young to adult in dance schools across the nation. They also reach young dancers in the masses as faculty on 24 SEVEN Dance Convention. Aiming to inspire others, cultivate their craft, and be a positive influence through their teaching, as well as entertain through their choreography, Randi and Hef have become a sought after team with hopes to produce positivity and motivation for all dancers. © Randi and Hef, . Designed by Designstaq.